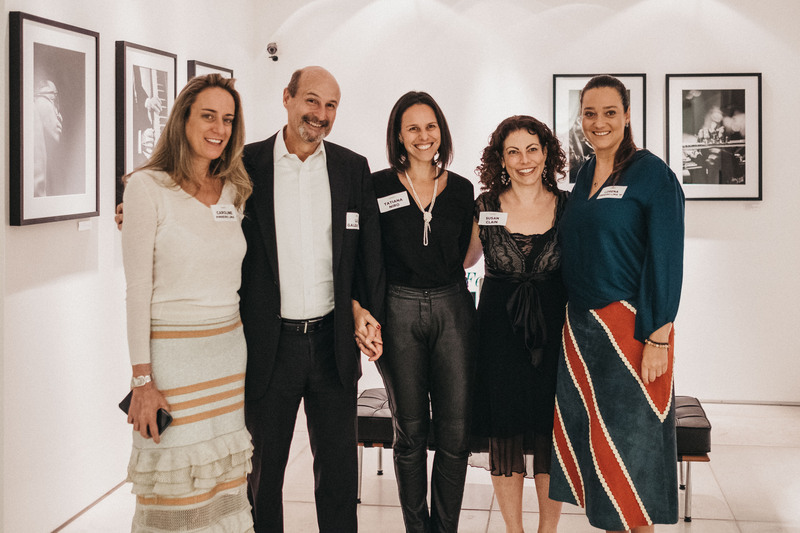 August 2018 - Parents, alumni, faculty, and staff gathered at the home of Simone and Renato '82 Maluli to celebrate community and the success of the 2017-2018 Graded Annual Fund campaign! 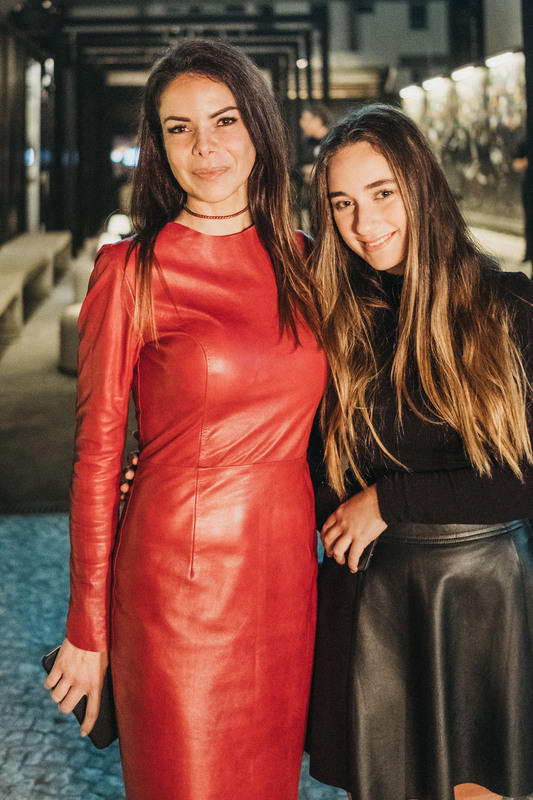 May 2018 - Leadership Donors gathered for a special appreciation dinner to celebrate the community's achievements at the stunning Leica Gallery, São Paulo. 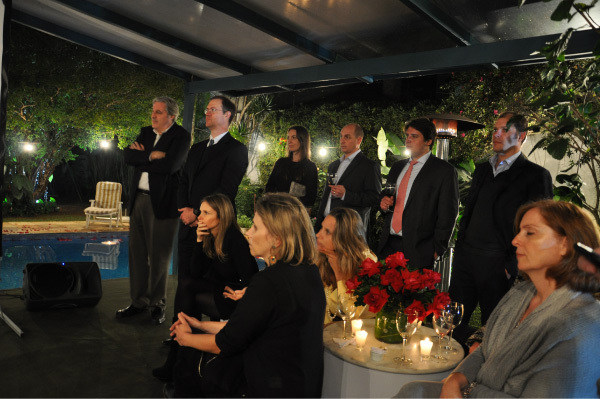 November 2017 - Leadership Donors and other members of the community gathered at the home of Centennial Campaign Executive Committee member Fernanda Vidigal for an evening of wine and cheese to learn more about Graded's Centennial Campaign – Graded Campus Project, Graded Scholar Program Endowment, and Excellence in Teaching Endowment. 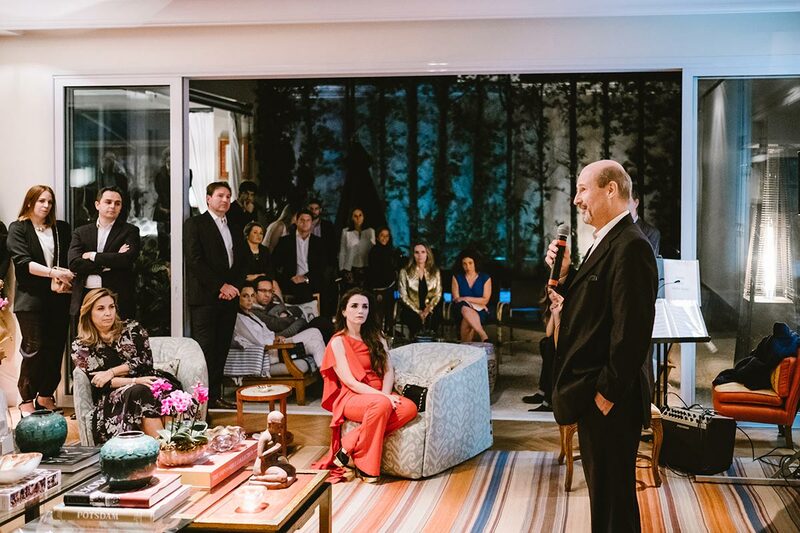 June 2017 - Parents, alumni, faculty, and staff gathered at the home of Board Member Carlos Hitoshi Castro and his wife Paula Soares, to commemorate the achievements of a great giving year. Board President Roberto Sallouti '90 and Superintendent Richard Boerner spoke about the accomplishments and next steps in the Centennial Campaign. Graded thanked outgoing Board President Roberto Sallouti '90 for his eight years of exceptional service to the school. June 2017 - Over one hundred alumni from several different classes reunited at Graded's Student Center for a fabulous evening of reminiscing accompanied by wine and cheese. You can see the photos of this event here. May 2017 - Leadership Donors and other members of the Graded community celebrated how far we have come and learned about what it will take to make Graded's new Athletics Center a reality. 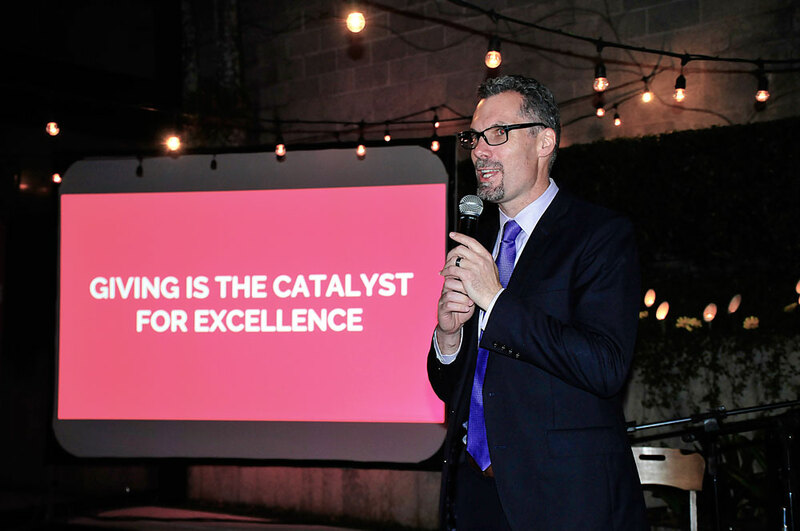 November 2016 - Leadership Donors and other members of the community gathered for dinner to learn more about Graded's Centennial Campaign – Campus Project, Graded Scholar Program Endowment, and Excellence in Teaching Endowment. June 2014 - We had a wonderful evening celebrating a successful giving year with parents and alumni at the home of Board Member Carlos Hitoshi Castro and his wife, Paula Soares. Board President Roberto Sallouti '90 and Superintendent Lee Fertig spoke about the Centennial Plan and moving forward with key strategic initiatives: Campus Project - Phase II, Graded Scholar Program, and Excellence in Teaching. 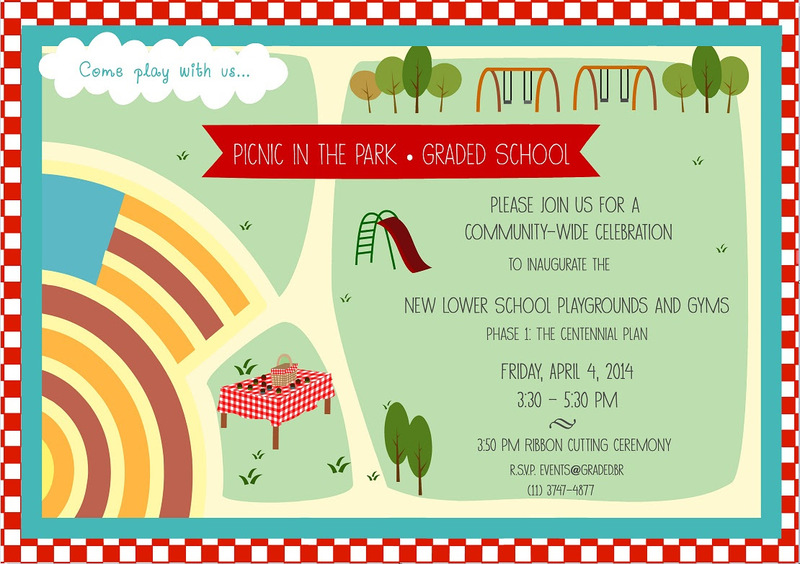 April 2014 - Graded held a community-wide celebration - a picnic! - to inaugurate the Lower School Playground and Gyms, and signal the completion of Graded Campus Project - Phase I. Thanks to all who came and contributed, and we look forward to many more celebrations! 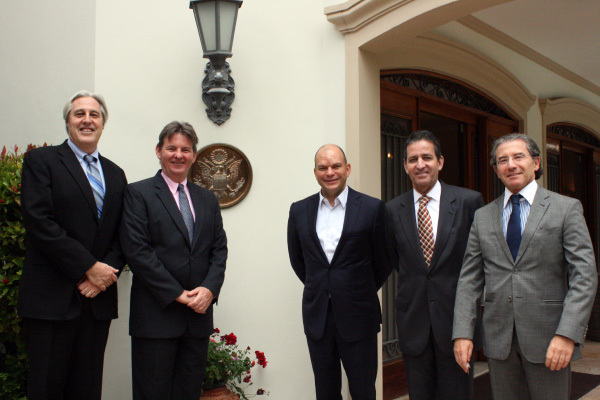 November 2013 - The Graded Corporate Partner Program was launched at a breakfast with over 20 corporate leaders, the Board of Directors, Superintendent, and Centennial Campaign Executive Committee member Helio Magalhães (President, Citigroup) at the U.S. Consul General's home. The Program was created to formalize already existing partnerships with multi-national company leaders so that Graded can take critical steps to move forward with strategic priorities and continue to serve its growing community. 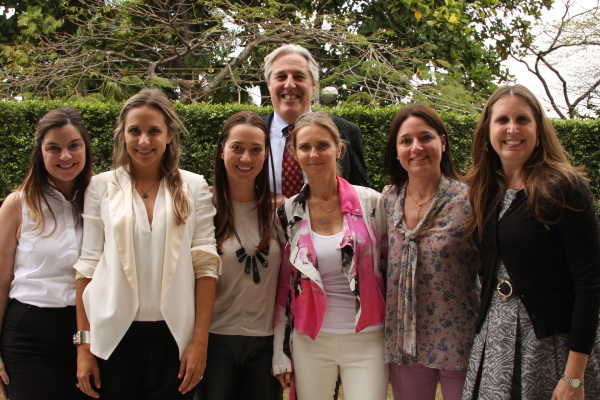 August 2013 - Fernanda Ingletto Vidigal, Roberta Paes de Almeida '91, Lorena Pinheiro Lima Souza '91, and Veronica Sverner Arruda hosted a lunch to introduce parents and alumni to the Centennial Plan. Approximately 50 women attended and shared feedback with the Board Chair, Facility and Development Committee, U.S. Consul General, Superintendent, and Chief Development Officer. June 2013 - Thank you to the nearly 150 donors that attended the Donor Recognition Cocktail at Superintendent Lee Fertig and Amy Hunt's home. 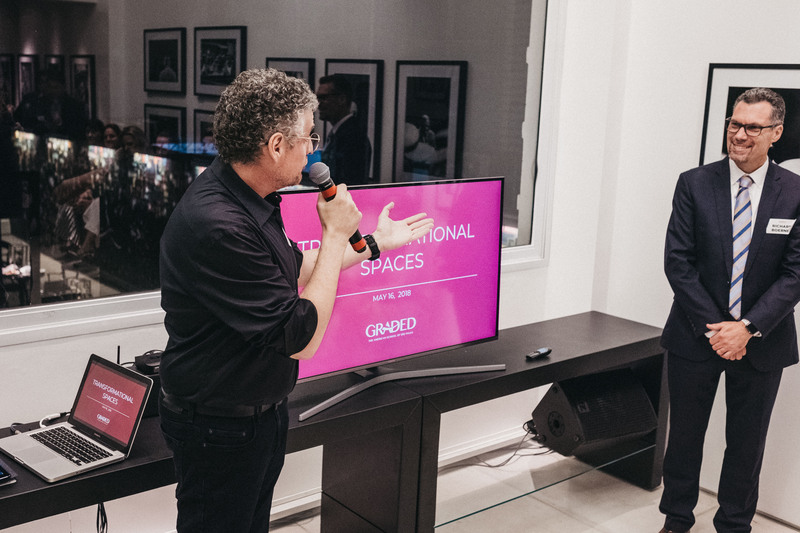 It was a special evening as we celebrated a successful year of giving and heard a development update from Roberto Sallouti '90, Chair of the Board & Renato Ochman, Chair of the Facility and Development Committee. April 2013 and October 2012 - This past fiscal year, parents and alumni hosted small dinners to introduce members of the community to a Shared Vision for the Future of Graded. These dinners generated excitement and new support for future plans, which include the Graded Campus Project, expansion of Scholarship and Professional Development Endowments, and enhancement of all programs. 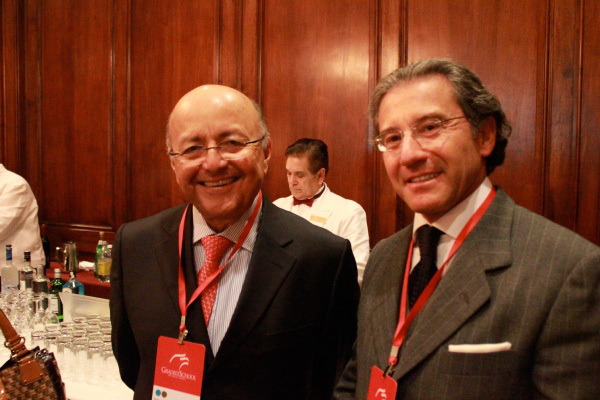 February 2012 - Thank you to alumni, parents of alumni, current parents, and foundation partners that attended this special evening at the Harvard Club of NYC with speaker Maílson de Nóbrega (former Finance Minister of Brazil: 1988-1990). Lots of positive energy filled the room as guests re-connected, engaged in lively discussions, and shared their Graded experiences. October 2011 - What a special night at Graded School! 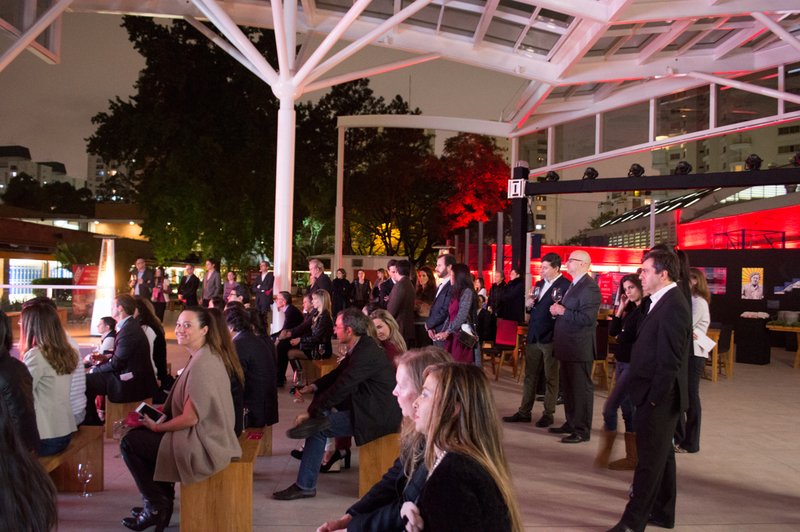 Approximately 300 Graded alumni, parents, corporate and foundation partners, faculty, and friends gathered for an elegant champagne reception to hear about plans and be inspired to get involved in this important initiative.